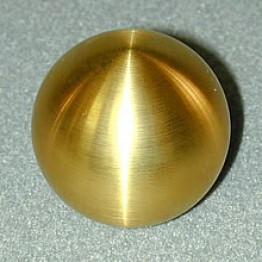 Product from JAPAN made by RiGiD. 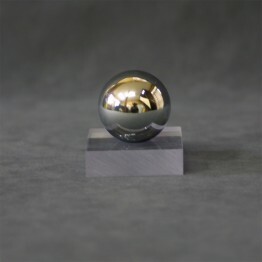 Prevents mis-shifts and helps faster shifting. 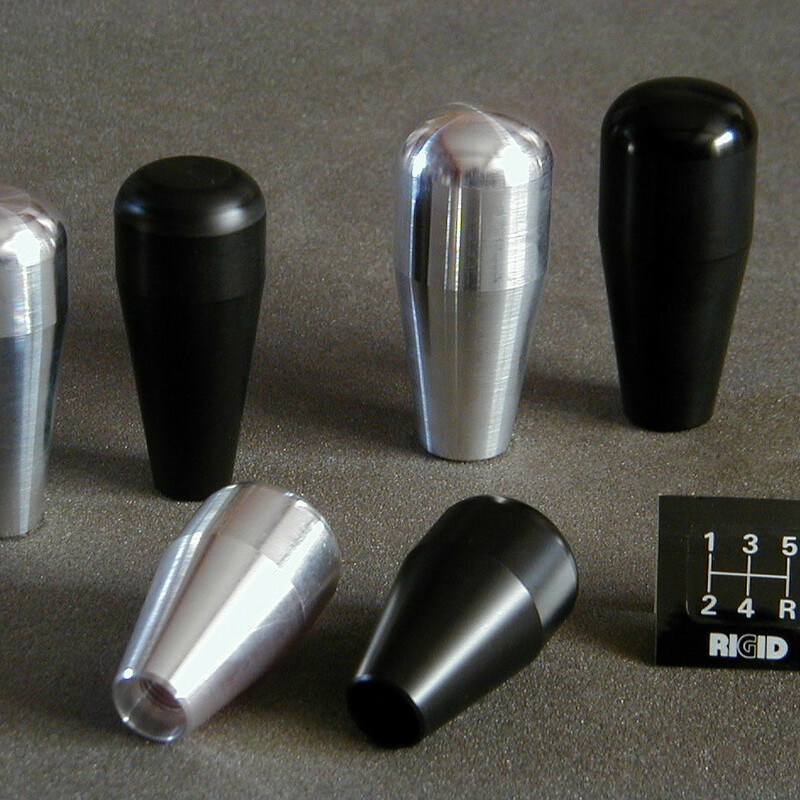 Please scroll down for technical specifications about the 2 shift knobs models. 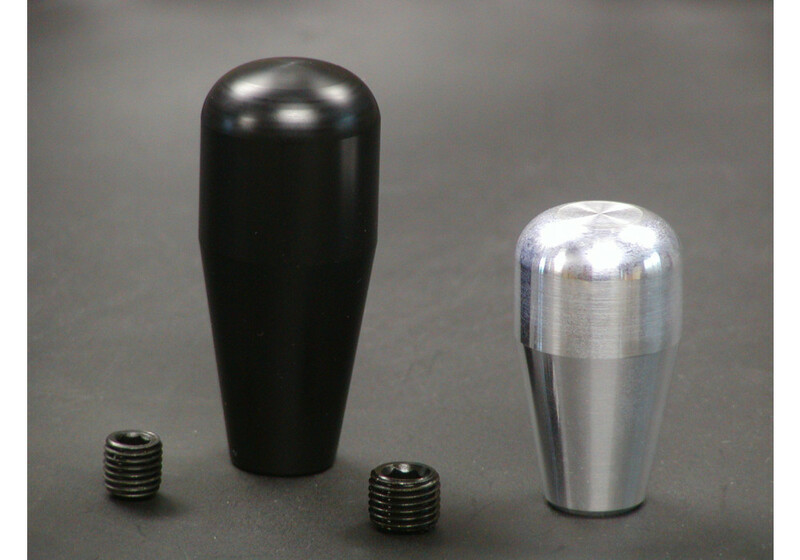 RiGiD Shift Knob should be ordered at REV9 Autosport https://rev9autosport.com/rigid-shift-knob.html as they provide the best service and speed we've seen so far!